Technology is all about constant change, so it’s practically impossible to make blanket statements about how you should or shouldn’t be doing anything online. However, here’s a blanket statement you can take to the bank: if you’re working with digital content of any kind, you should learn the Adobe Creative Cloud programs. 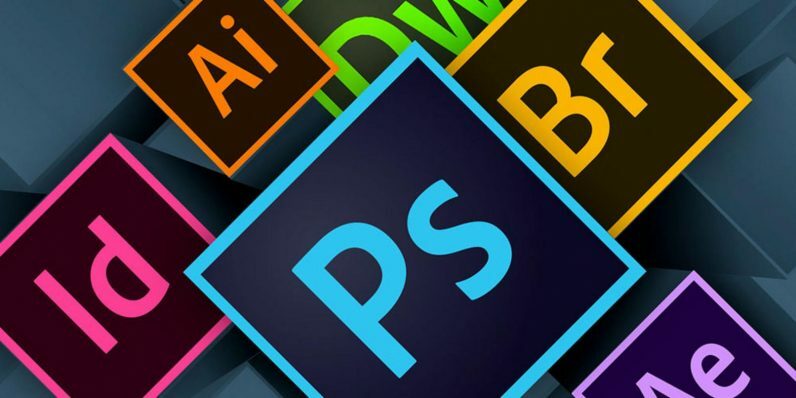 Whether it’s images, video, graphic design, web creation and anything in-between, Adobe’s industry-topping package of apps maintain their lofty status because they can still get the job done better and faster than anybody else. Right now, you can learn how to wield the entire Adobe CC catalog of powerful programs with the Adobe CC Lifetime Mastery Bundle. Best of all, it’s yours for virtually any price you want to pay. If you just want to get your feet wet, a purchase of any total at all will get you top flight, project-oriented training in two Adobe CC apps: asset management organizer Bridge (Mastering Adobe Bridge CC) and special effects generator After Effects (Getting Started with Adobe After Effects CC 2015). While that’s a great primer, it doesn’t include instruction in Adobe’s “big guns.” So match the average price paid by other students and you’ll get the full boat: all eight courses, including introductions to image editor Photoshop (Photoshop CC Masterclass, Part 1; Photoshop CC Masterclass, Part 2), vector art staple Illustrator (Illustrator CC Masterclass, Part 1; Illustrator CC Masterclass, Part 2) desktop publishing tool InDesign (InDesign CC: Essentials) and web design aid Dreamweaver (Total Training for Adobe Dreamweaver CC). Each course will give you a handle on how each program works, some of the hidden features experts use and even some of the pro tips that’ll not only improve your final product, but shave hours off your work time. Each of the eight courses retail between $30 and $50, but with this special offer, the entire package can be yours for considerably less than the cost of any one alone.